Swimming pools are the best kind of luxury—aspirational yet still attainable. Having an inground swimming pool in your backyard provides endless opportunities for leisure, entertaining, relaxing, and staying fit. Who hasn’t indulged the occasional daydream of the perfect backyard oasis, with the latest and greatest features? Well, when it comes to the pools you’re about to see, keep dreaming. 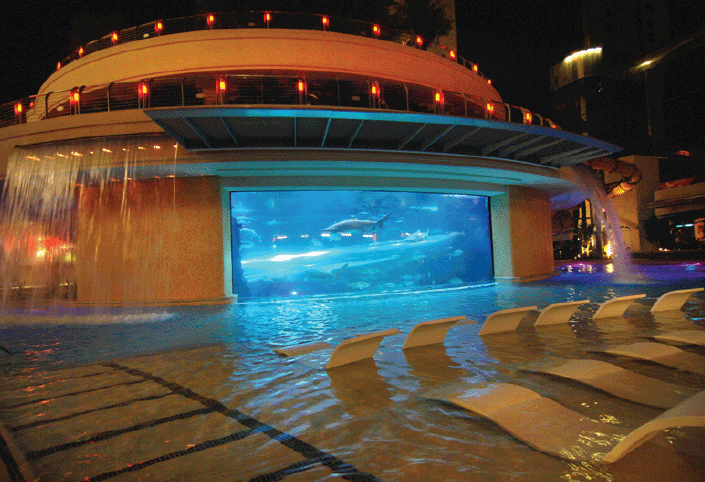 These swimming pools are some of the most luxurious, most bizarre, and most unlikely pools the world has ever seen. To Download this eBook for yourself, simply submit the form below and it will be sent right to your inbox.